Ooooooh summer. Hot days spent in pools; long endless night spent al fresco with friends…. But what to do when the weather isn’t all that great? 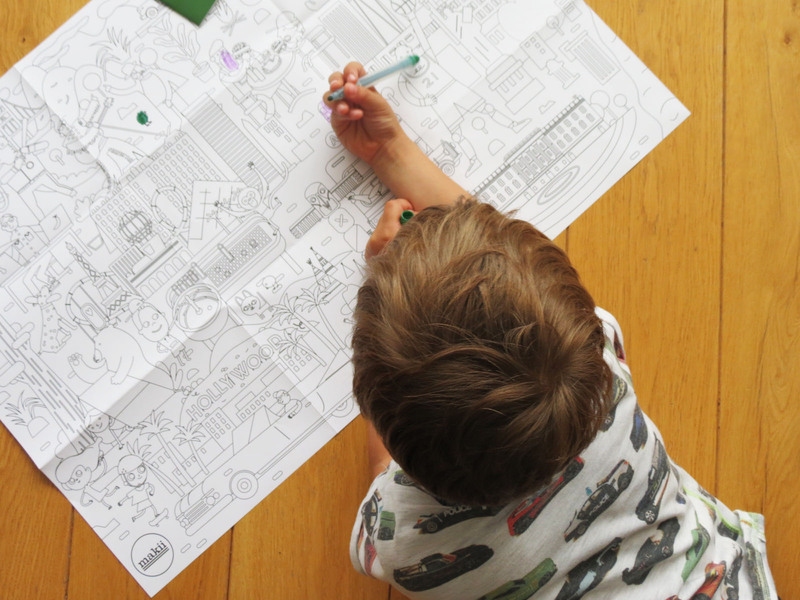 How do we keep our kids happy and busy when all the Lego has been constructed, every puzzle has been made, each book has been read and it’s still raining outside? Time to travel the world without ever stepping outside. 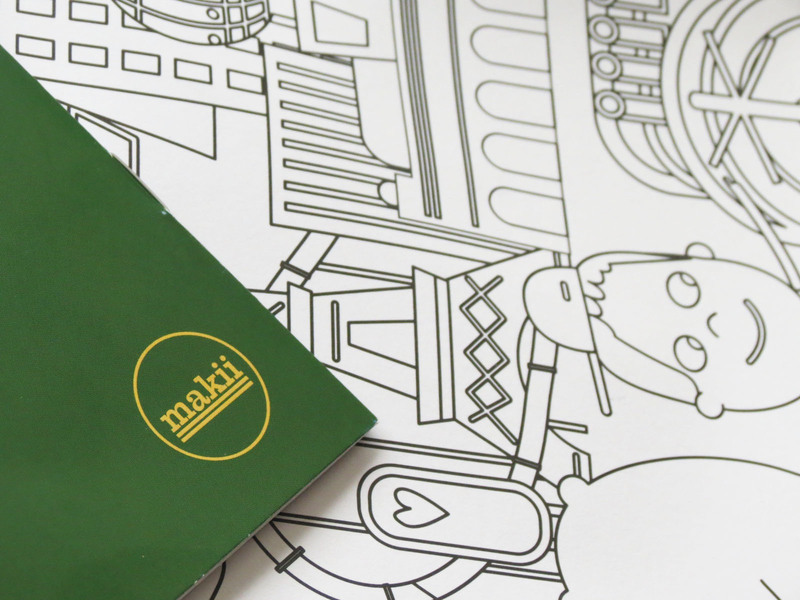 Makii, a Dutch brand created by two illustrators, sees every day as a blank canvas, a new possibility for kids to explore the world, go on an adventure and colou this blank canvas as they like! 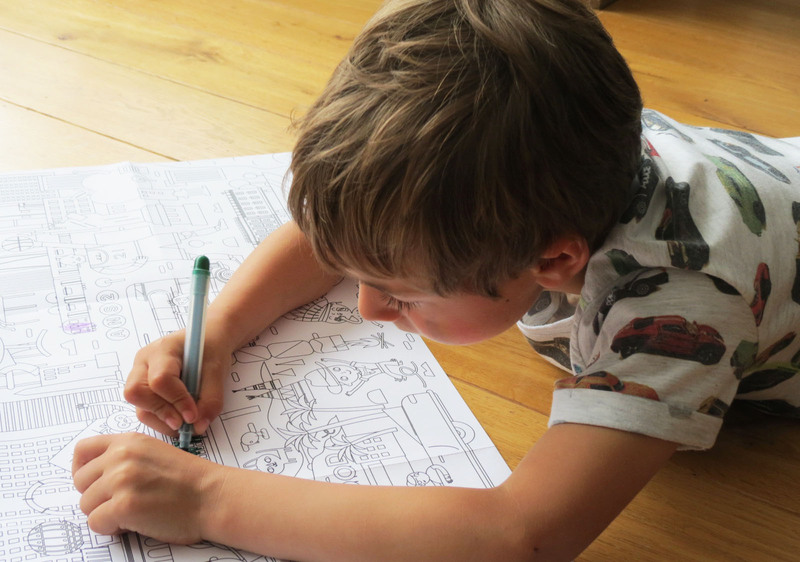 This colouring can be taken literally, as they just launched their new ‘Discover the world’ colouring books. 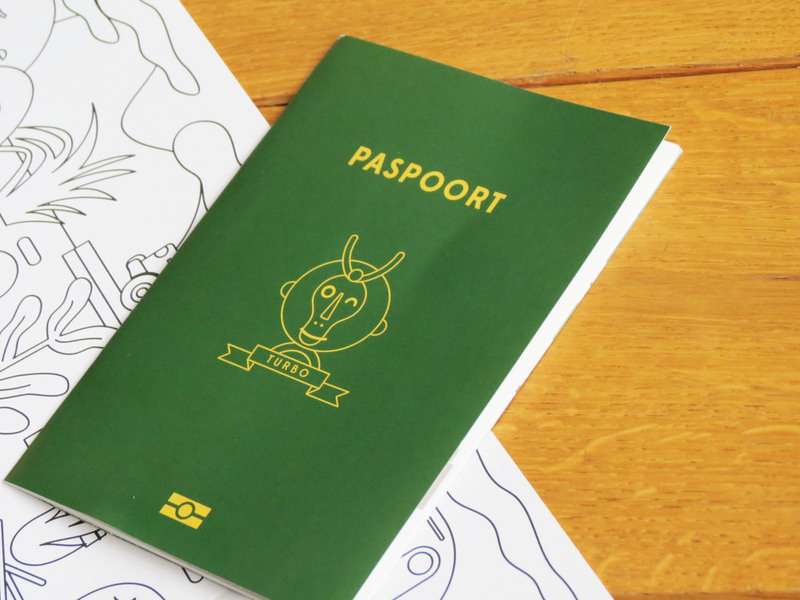 A turbo sized blank canvas, a witty passport filled with discoveries, fun facts and recipes, and hous of fun guaranteed. 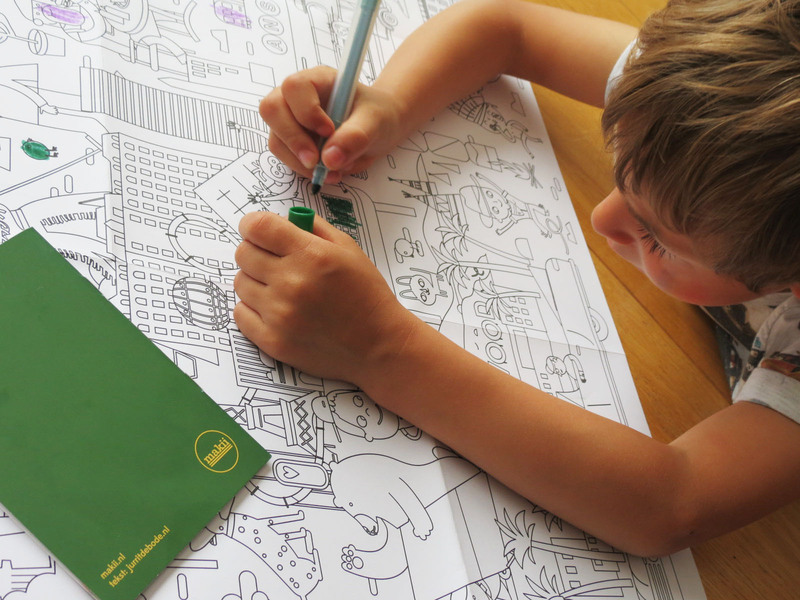 A is now colouring his way through America, next up is that milkshake recipe we need to try, and after that, we’ll travel on to a new country! Previous PostThank you Nivea for making beach days easier with my kids!